The North Norfolk Coast for shopping thats not on the high street from local producers & artisans. 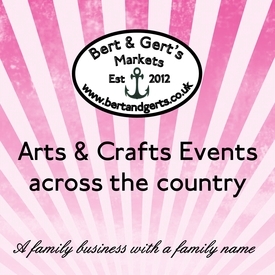 Dalegate Market will host four local artisans & producers in the beach huts this week. 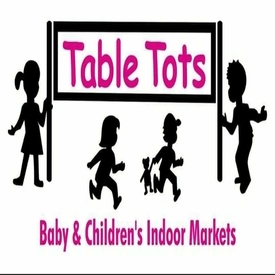 Pop..
Due to popular demand we are expanding and now we are also in the All Saints Community Rooms directly opposite Coronation Hall where Refreshments will be available. We are introducing more variety.. 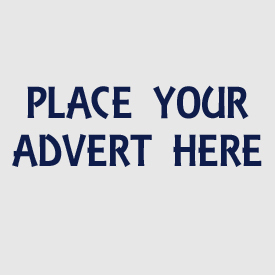 The Watton Craft Fair is held every other month starting from March with free entry at the Queens Hall in Watton. 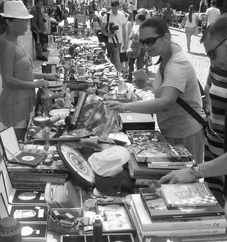 We are a collection of stalls for homemade items and gifts such as candles..
Gorleston Maker's Market - Busy well established event right on main shopping street. Over 4 years fair organising experience. 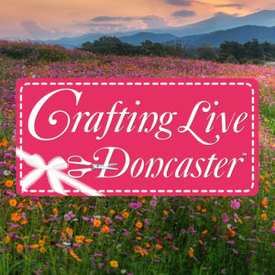 The Border Craft Collective is a group of talented craft men and women who sell and exhibit their craft at local fairs in the local area. Every thing is handmade with no mass produced items..
Antiques and Collectors Fair Wrentham Village Hall - taking place at THE VILLAGE HALL, London Road in WRENTHAM is a busy well supported fair that attracts local & visiting customers. With up.. The Norfolk Country Show Incorporating The Norfolk Festival of Dogs 2019 - The Festivals of Dogs will be running alongside it as well as our Festival of Food and Drink. Lots of free attractions.. There is no doubt why everyone seems to enjoy visiting our Antique & Collectors Fair at Hemsby. 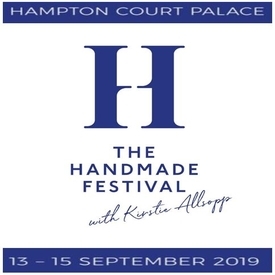 You can find something unusual that will be the standout piece for your home and, and with some..
Creations Craft & Gift Fair - Lots of Sunning Crafts, Gifts and Goodies along with delicious homemade refreshments. 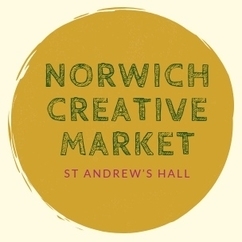 Why not come along and meet the extremely talented makers, browse the stalls..
Norwich Creative Market is a high quality, diverse craft fair. 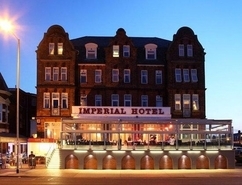 It is held in St Andrews Hall, a truly impressive historic hall in central Norwich. With capacity for up to 90 stalls, the market..
Kings Lynn Lions Funday is a community event where we bring charities and other vendors together for an afternoon of fun and fundraising.This year we would like to expand the original idea to..
Hockwold Country Fair is a traditional event with ring acts, steam engines, vintage tractors, classic cars and exhibitors. 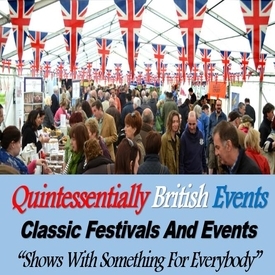 There is always a range of caterers and a beer tent, along with around..
Royal Norfolk Show. 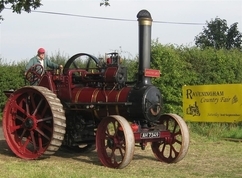 26/6/2019 to 27/6/2019 Norfolk Showground, Dereham Road Costessey Norfolk NR5 0TT The Royal Norfolk is the largest 2-day agricultural show in the U.K., attracting attendances.. The Royal Norfolk Show - We have been invited by the organisers of this large regional event to supply stallholders in a marquee. 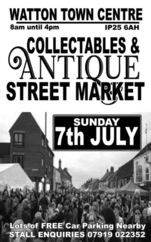 Watton Antiques & Collectables Street Market - There is no doubt why everyone seems to enjoy visiting Antique & Collectors Fairs. 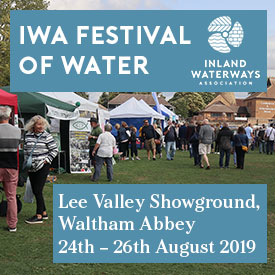 You can find something unusual that will be the standout piece..
WCHT Annual Dog Show, Crafts & Family Fun Day Sunday 14th July 10am - 4pm - Free Entry🐩 Show Arena, Flyball & Display Arenas🎪 Arts, Crafts & Doggy Trade Stands👨�👩�👧�👦 Family..
Holkham County Fair. 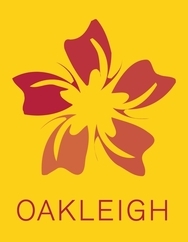 20/7/2019 to 21/7/2019 Holkham Hall, Wells-next-the-Sea, Norfolk, NR23 1ABY The Holkham Country Fair takes place every two years in the park on either side of this magnificent..
A traditional family fete day with music, entertainment and stalls as part of Wells Carnival week - to take place on the Buttlands - central green in Wells-next-the-Sea on the North Norfolk..
Our fabulous stall holders will once again be tickling your taste buds and amazing you with their wares. A stupendous variety of interesting and tempting things to buy. Entertainment throughout.. The Raveningham Country Fair is a traditional Threshing Fair that started in 1977 and this year we have steam engines, vintage machinery, classic vehicles, craft stalls, working horses, viking..
Border Craft Fair Lopham Norfolk - The Border Craft Collective is a group of talented craft men and women who sell and exhibit their crafts at fairs in the local area. 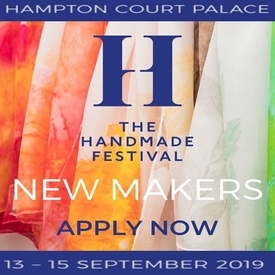 All items are hand made..
Great Yarmouth Maker's Craft Market - Come and sell your wares at this beautiful event in this prestigious venue. 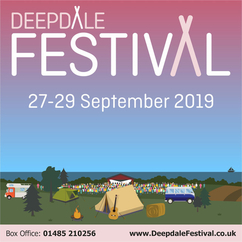 The Deepdale Festival is about celebrating the original artist talent of this beautiful part of the world, Norfolk and the adjoining counties. 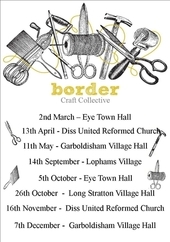 We will host over 30 acts during the 3 days, Friday..
Border Craft Fair Long Stratton - The Border Craft Collective is a group of talented craft men and women who sell and exhibit their crafts at fairs in the local area. All items are hand made.. The Norfolk Winter Fair Incorporating The Norfolk Winter Festivals of Dogs 2019 - The Festivals of Dogs will be running alongside it as well as our Festival of Food and Drink. Lots of free.. 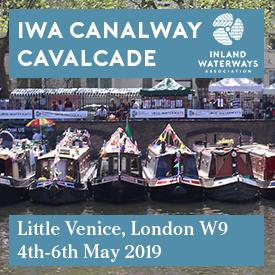 The border Craft collective is a group of talented craft men and women who sell and exhibit their craft at fairs in the local area. Everything must be handmade with no mass produced items allowed..
Deluxe Ribbon Bag Double Faced Satin..